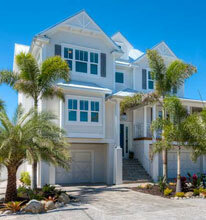 The City of Anna Maria is located in Manatee County with a population of approximately 1,814 (U.S. Census 2000). 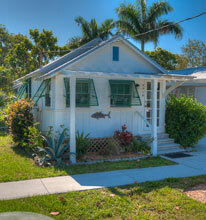 The city is located in the north of Anna Maria Island and is a residential beach community. George Emerson Bean became the first settler on Anna Maria Island in the area that would become the city of Anna Maria. Him and his son joined John Rosser to form the Anna Maria Beach Company and developed the area, adding streets, sidewalks and a water system. ‘Beans Point’ was named after him and can be visited in Bayfront Park. The entire city is a bird sanctuary and you can see many stunning species of water and shore birds here. 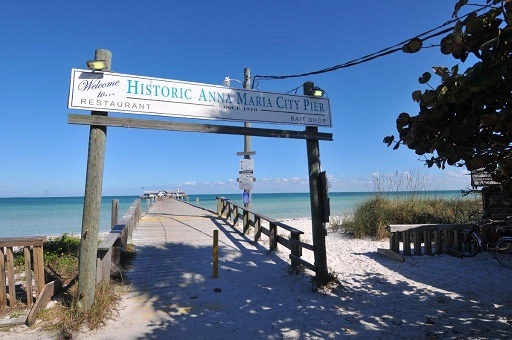 Anna Maria Island has so much to offer, from theaters, an array of restaurants, unique shops, 7 miles of Gulf of Mexico Beaches and entertainment each weekend including art festivals and markets, you will never get bored. 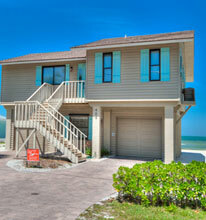 Click for more detailed information on activities and things to do on Anna Maria Island.